What fun. A live puppet show. And a perfect setting – Parc Guell in Barcelona. 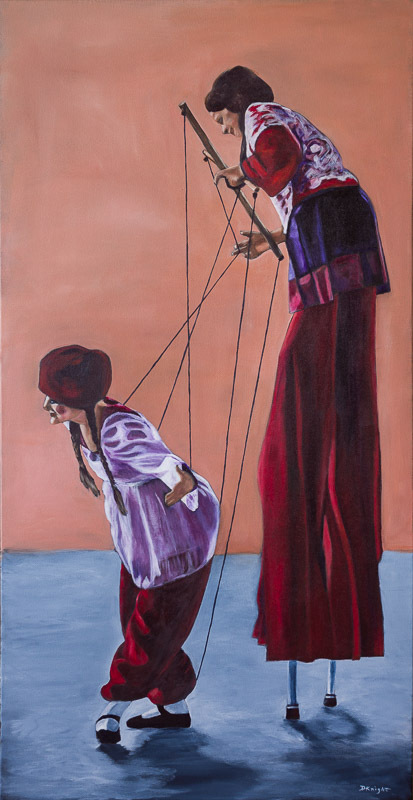 I loved the interplay between the Marionette and her Marionettist and of course, the colours. Makes you think, which role would you rather play. Or does it really not matter.